1. 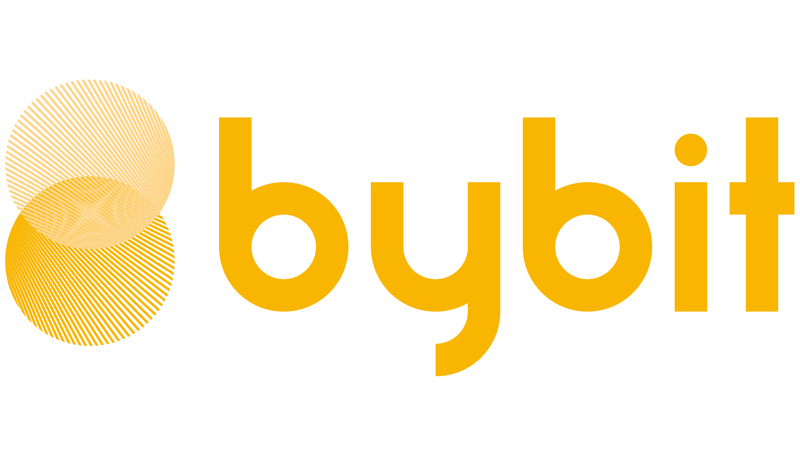 To obtain testcoin for ETH, please log in into your testnet.bybit.com account and navigate to your ETH Wallet to make a deposit. 2. Copy the link of your ETH Wallet address and click on "Receive test coin 1". You will be directed to https://faucet.rinkeby.io/ for ETH test coin. 3. Next, please login into your Facebook, Twitter, or Google Plus account. 4. Paste your Ethereum Wallet Address on your Tweet or social media Post and publish it. Please make sure that this tweet and post can be viewed publicly. 5. Copy the link to your social media tweet or post, and paste it back onto Rinkeby webpage https://faucet.rinkeby.io/ . Choose the amount of Ethereum test coin that you wish to receive. 6. A security verification window will be prompt and please select the image accordingly. 7. Once you're done, a message will inform you that the Ethereum test coin has been successfully funded. However, please wait for a moment before the test coin reflects on your testnet account.